Wonderlic Basic Skills Test (WBST) is designed to measure your basic abilities in verbal and mathematical areas. This test is applied to adults for the entry-level jobs. It can be completed quickly within a shorter period. The Wonderlic IQ Test results provide critical data to measure your skill level, cognitive capabilities, and future performance. The scores also expose your capability to use your verbal and math skills in a real-world working situation. 1- The interviews can be helpful for screening purposes, but they lack objectivity. The quirks of the interviewers often pop up to render the selection process into favoritism. The Basic Skill Test claims objectivity. Many court decisions have supported this claim of the testers. 2- The Wonderlic Basic Skills Test is avowed to provide data within the shortest possible time. The number of items is limited, and time restriction (if any) is not more than 12 minutes. However, such a quick test can backfire when you are already in an anxious state of mind. You may not find enough time to compose yourself before the bell rings. 3- The political pressures, especially in the developing countries, play a significant role in the selection of the candidates. The political affiliations are given weight even in the developed societies. However, the Wonderlic Basic Skill Test claims to avoid such pressures for the selection of right candidates for the right jobs. 4- The bad hire, once made, becomes a liability with any organization. This psychological assessment tool claims to provide the data which can be helpful to the managers to avoid this dilemma. It is not only error-free, but it marginalizes such errors when many qualifying candidates are running for the same job. 5- Many jobs need initial training which involves a lot of money and time. Like bad-hire, training to uninterested people becomes a more significant problem with any organization. The Wonderlic Basic Skills Test calculates your potentials for particular kind of training sessions. This tool can be helpful to reject those candidates in the beginning who may not prove beneficial for any organization. 6- This test can either be administered individually or upon the groups collectively. In both situations, the results may differ slightly, but the difference is ignorable. The two main focusing areas of Wonderlic Basic Skills Test are your verbal and mathematical capabilities. However, each section may take into account many related potentials. 1- Can you understand simple instructions? If you fail to complete simple tasks as per simple guidelines, you may not prove a good hire in the long run. 2- Can you locate a particular piece of information within a given paragraph? Your comprehension is put on testing with such kind of questions. 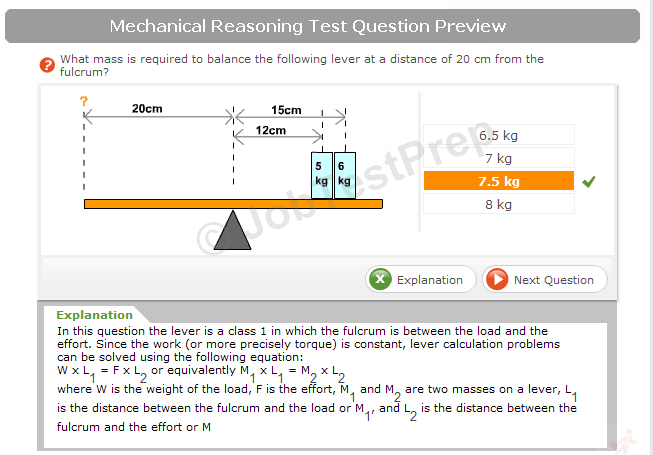 3- Can you utilize the provided information to solve the given problems? It is not your knowledge but the use of that experience which makes a difference. If you have highly developed basic verbal skills but can’t utilize those effectively, you can’t prove beneficial for the organization. 4- Can you complete a sentence correctly regarding the context? 5- Can you identify meanings of different words? You may even face certain unfamiliar words. Some words may have multiple meanings, but you are required to recognize the correct meaning concerning the context. 6- Can you recognize agreement links between subject and verb? You may find some questions to point out grammatical mistakes. You may even be required to analyze a grammatical construction before making your choice. 7- Can you construct complex and compound sentences? You may be asked to correct errors in the construction of such sentences. 8- Can you analyze the provided information in the charts and diagrams? You are required to apply your reasoning for a solution of such problems. 1-	Can you apply the basic mathematical functions upon whole numbers, fractions, and decimals? 2-	Can you apply basic functions upon whole or fractional monetary units? 3-	Can you apply your basic mathematical knowledge upon measurement units such as time, length, width, weight, distance etc? The units may be in the shape of whole numbers or the fractional ones. 4-	Can you apply your knowledge upon ratio, percentage and other such functions? 5-	How much developed skills you have in Algebra? 6-	How much grasp you have upon basic geometrical concepts? The Wonderlic Basic Skills Test is widely used psychological instrument. However, the USA labor department gives it more importance than any other labor department in the world. That’s why the US labor department has specified six different job levels for the different levels of Wonderlic Basic Skills Tests. 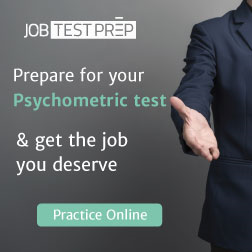 While encountering a Wonderlic Basic Skill Test, you must keep in mind that it is not your speed of answering but correct choices which makes you fit or unfit for your applied job.